Here's a case where Nedbank repossessed a Katlehong home for R10. You read that right. 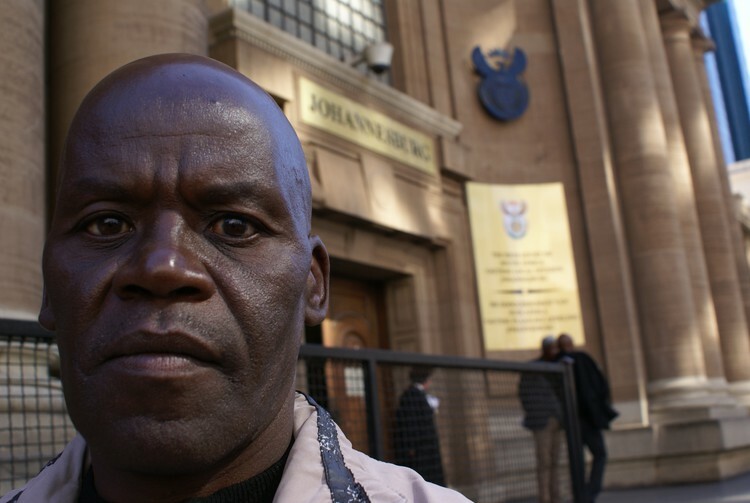 Ernest Mashaba and his family have been put through a decade of hell and have been evicted four times, each time re-occupying the house, believing the bank had made a mistake. Here's the kicker: Ernest Mashaba never missed a payment and has written confirmation that his mortgage loan is fully paid up. His story is little different from that of John Mojaki of Randfontein, who also has written confirmation from Nedbank that his loan is paid up. His house has also been sold behind his back. "The only way they will get me out of here is in a coffin," he says. Another case involving Nedbank is that of John Mojaki (left), who took out a loan with SA Perm some 20 years ago so he could buy a house in Randfontein. The company he worked for paid half his loan repayments and he paid half. 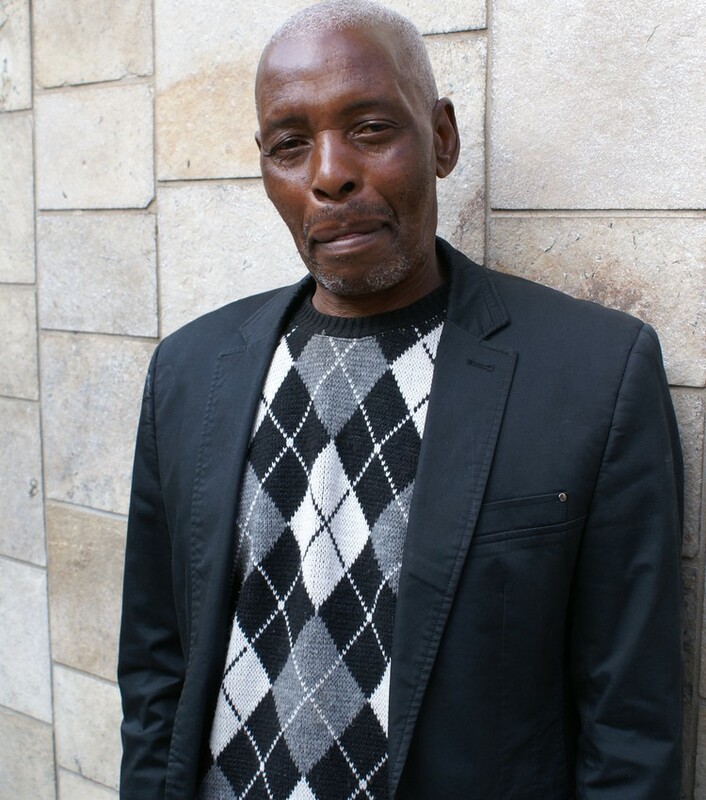 Mojaki lost his job in 1997 and fell into arrears. In 2010 he visited Nedbank to find out what the balance outstanding was. He was told it was R36,000, which included the arrears. At that time he had a job again so he recommenced his loan repayments. This time he was instructed to make his repayments through a company called Risk Solutions.